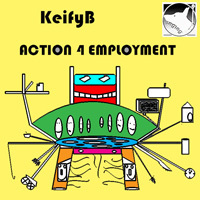 Keifyb covers many styles including melodic electronica, drill n bass, braindance, haunted soundscapes, twisted grooves and electro loungecore. 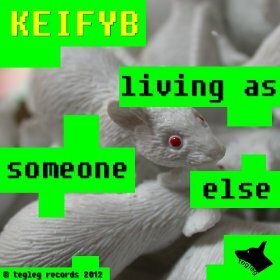 Mental, random tunes from Keifyb. Little EP cause someone said they like it so here it is. 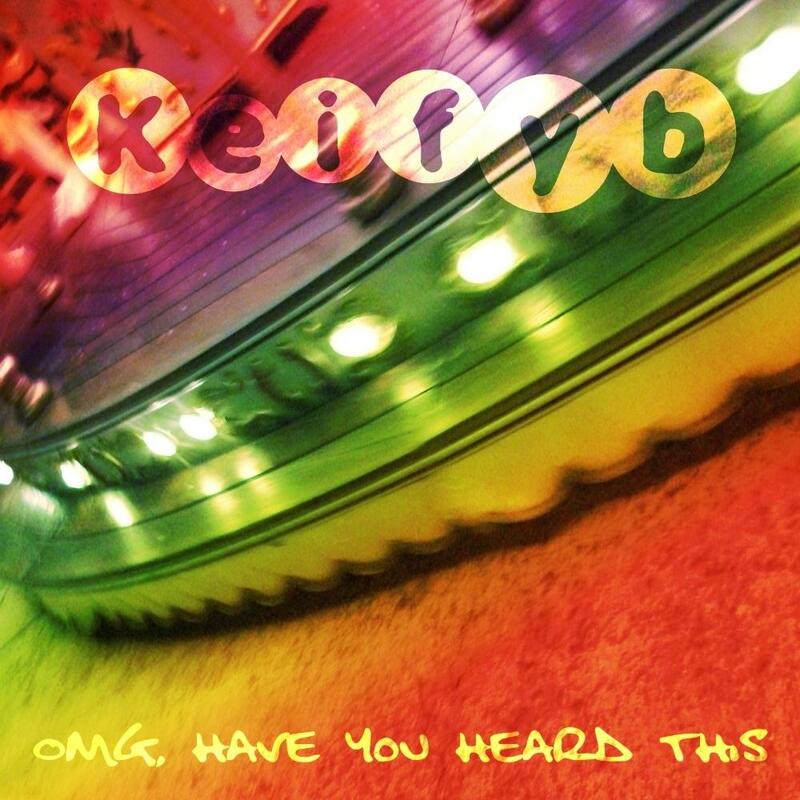 After many years of pounding his head against a computer Keifyb bangs out yet another intrigingly delightful album. As you experience this cleverly ironic musical collection you may be left feeling as if you are not one's self. 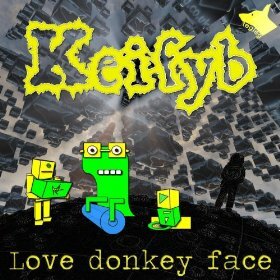 Enlightned darkness, chilled out crazyness and addictive ear candy are a few ways of describing Keifyb's style but there is no doubt there will be a few suprises along way. If your looking for something new, something fresh or something different for Christmas then look no further. Forget the obvious x-factor versus random old tune shenanigans and inspire to something worthwhile. 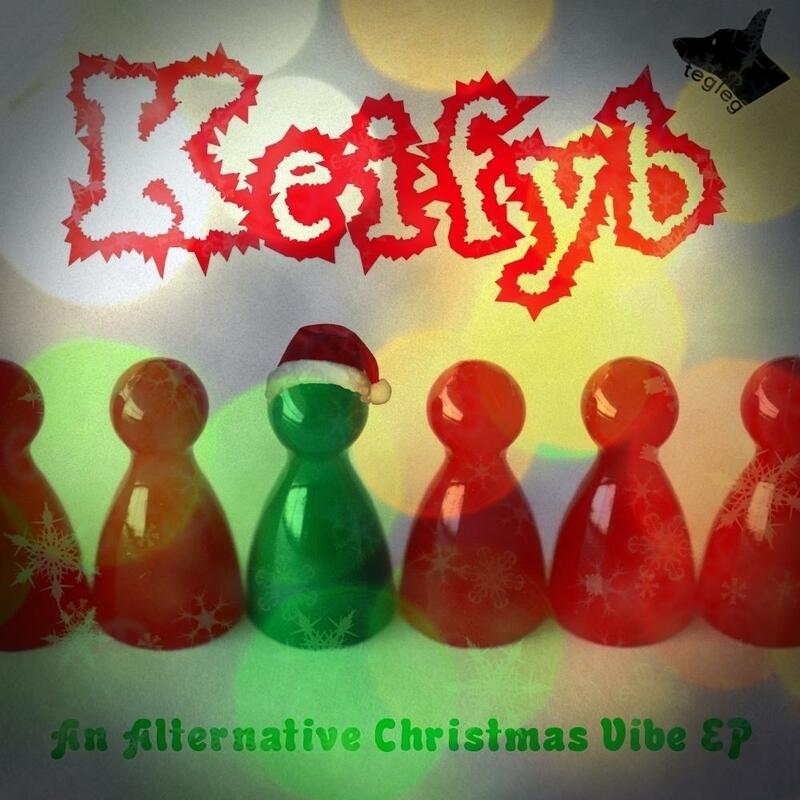 Keifyb brings a mix of the warm fuzziness you come to expect from your Christmas selection and a slightly twisted at the edges perspective of the holiday season. 'An Alternative Christmas Vibe' is unlike any Christmas EP out there, so get on your dancing shoes or chill out to this amazing vibe. Omg, have you heard this? Well, you haven't heard any thing till you've heard this. 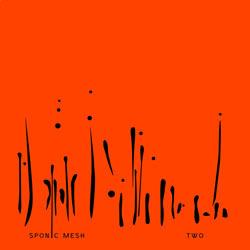 This album is an enlightening array of simple yet complex, psychedelic, electronic twists and turns. Engaging yet unintrusive to take your mind on a magical journey. 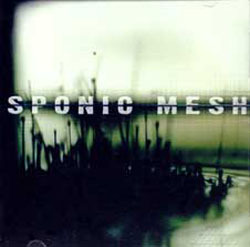 For anyone looking to relax and stimulate the senses or dancing till you drop, this album caters for all. 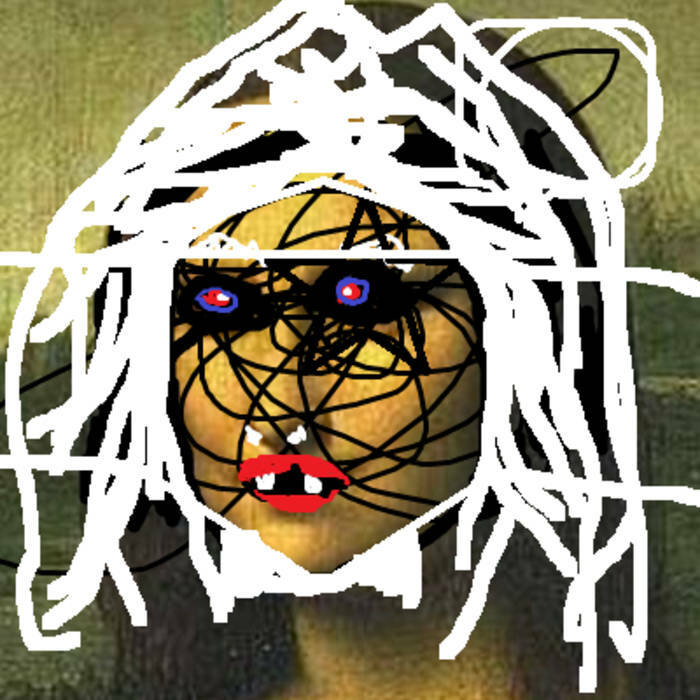 A merge of digital and retro electronics manipulations are combined to create irony and destruction in your mind. 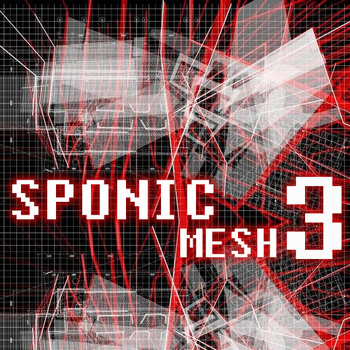 Psychedelic rythmic dance and freedom of sounds explore the possiblities of music making from the comforts of domestic life.